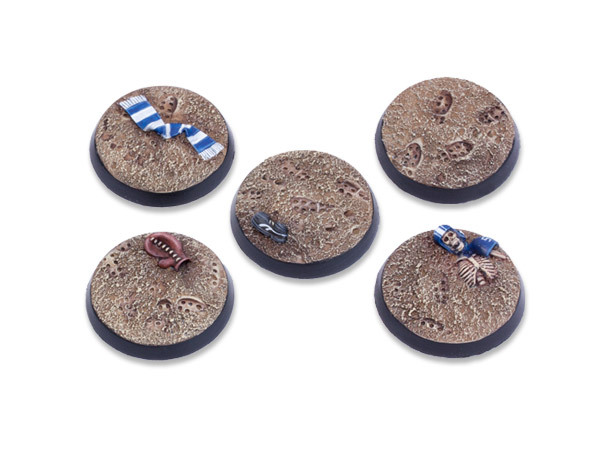 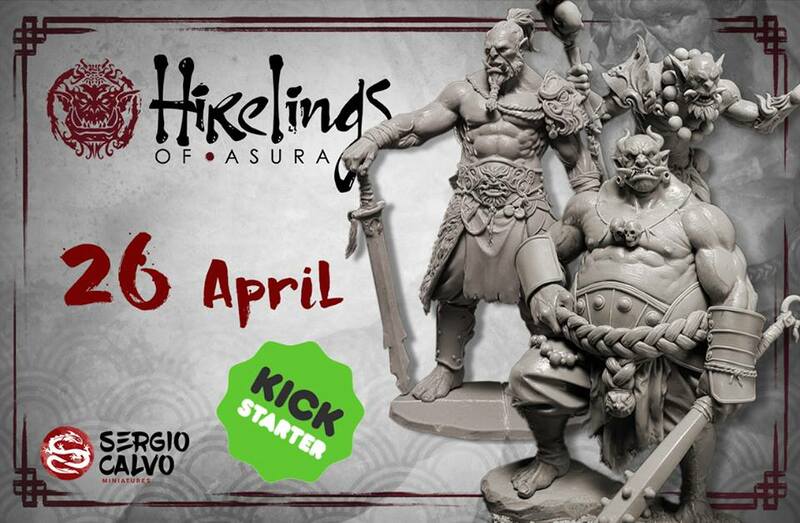 Manufacturing of the miniatures will be done here in the UK. 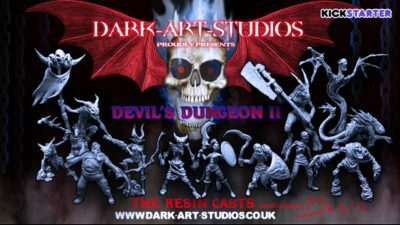 The resin casting will be done at the Dark-Art-Studios HQ headed up by Byron Townshend the original caster from the first project. 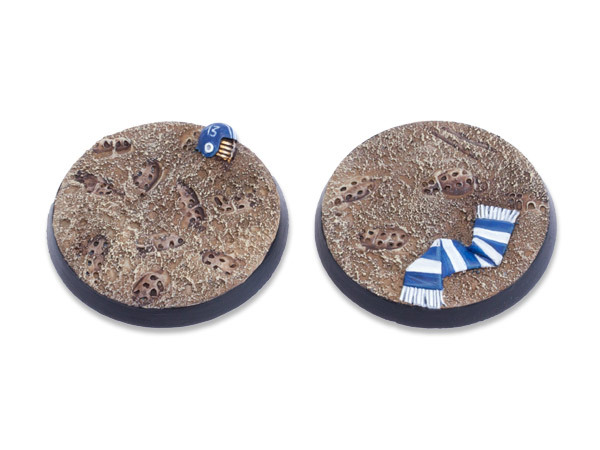 We have a solid team here in the UK, so pledge with confidence!